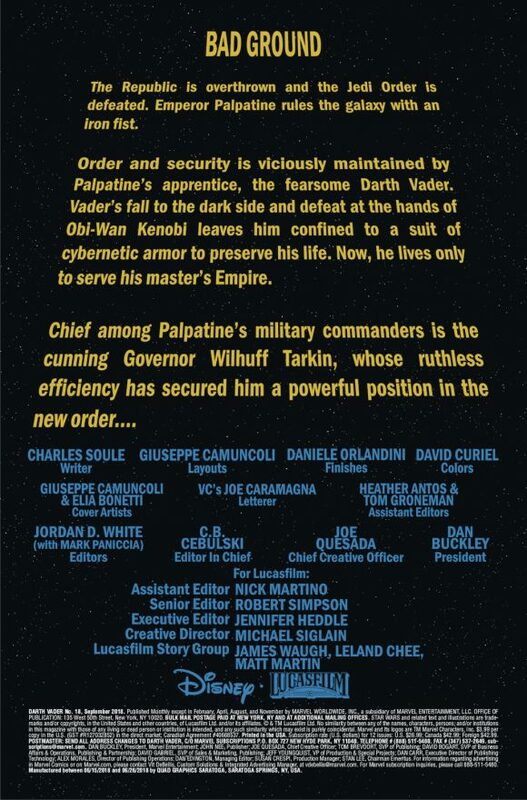 Get Ready For DARTH VADER VS. … GRAND MOFF TARKIN?! 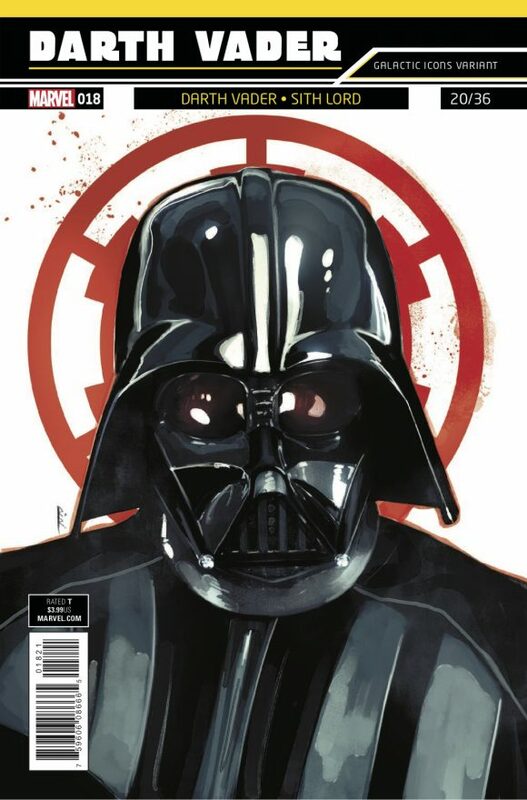 Home » MOVIES & TV » Get Ready For DARTH VADER VS. … GRAND MOFF TARKIN?! 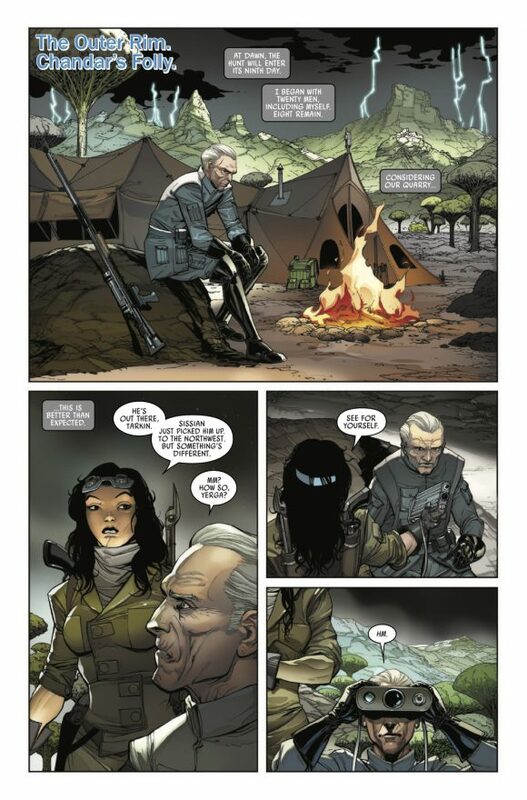 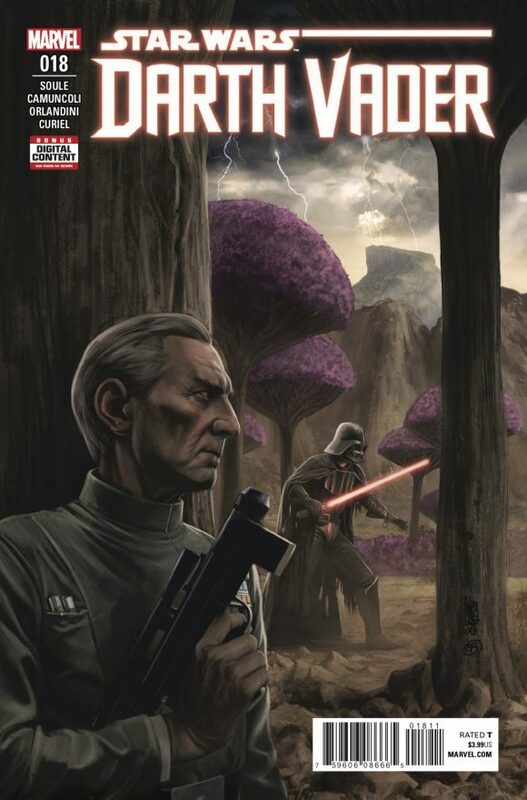 A new storyline kicks off in the next Darth Vader, with the untold tale of a deadly battle between Darth Vader and Grand Moff Tarkin, years before their time together on the Death Star. 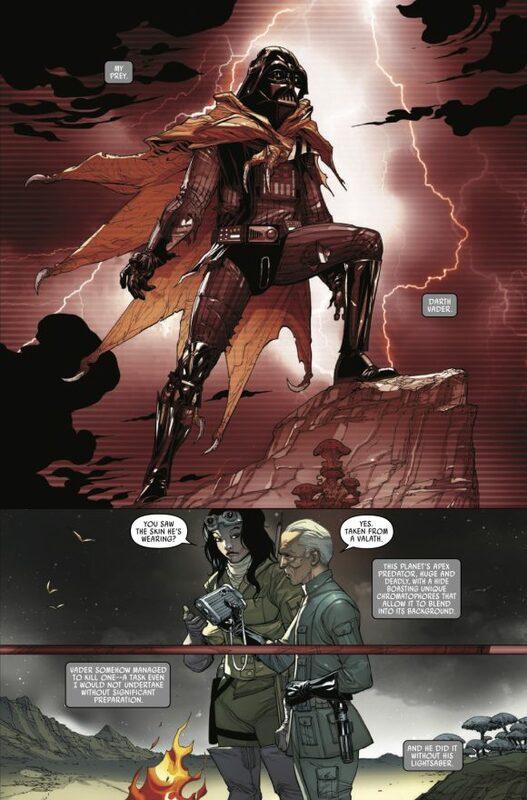 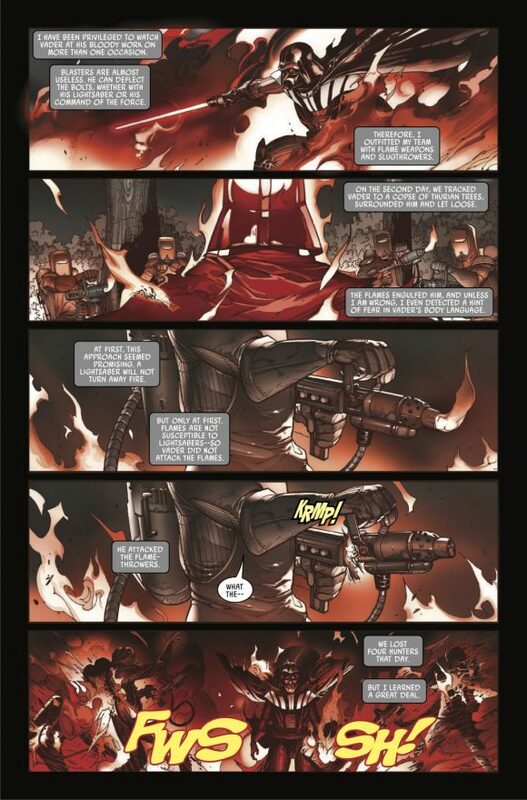 Writer Charles Soule has you covered, with art by Giuseppe Camuncoli, Daniele Orlandini, David Curiel, Joe Caramagna and company. 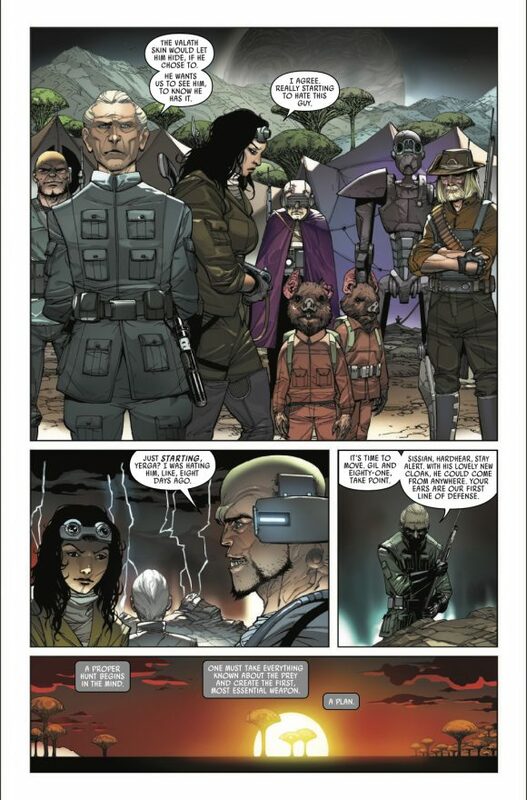 Issue #18 is out 7/11 — from Marvel, of course.